Announcing a New Free Online Course Series from FJCC for New and Beginning Civics Teachers! Friends in Civics, we have some exciting news. The Florida Joint Center for Citizenship at the Lou Frey Institute is now offering a free online Canvas course targeting primarily new and beginning civics teachers, though it is open to any and all civics educators who are interested. other educators and network with experienced civic education professionals. For those teachers in Florida seeking points towards certificate renewal, this course series offers that opportunity through the ePDC (electronic Professional Development Connections) system. In the infographic below, you can see the scope and sequence of the course series. Beginning in February, we will be launching the first course in the series, A Prepared Classroom. This course was piloted in early fall of 2017, and it was a successful first effort, so we are eager to share it with other teachers! Are you more interested in the second, third , or later courses because you feel pretty good about the content in the first one? That is fine! You DO NOT have to take every course; Florida teachers may earn renewal points for EACH course in the series. We will be piloting the second course, A Cognitively Complex Classroom, in early 2018 with a small group of teachers, and will let you know when we launch it after what we hope will be a successful pilot! Each course in the series will be offered through the free version of the Canvas platform. Canvas Free for Teacher accounts are always free, but they do not contain all features available to institutional users of Canvas. 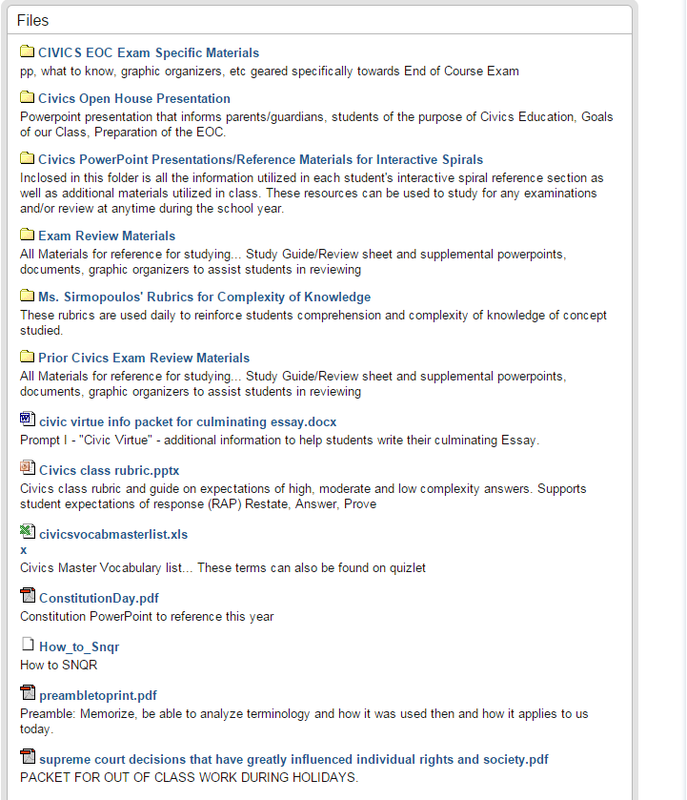 For example, no client support beyond access to the Canvas Guides is offered to you as a Free for Teachers user. With a Canvas Free for Teachers account users can access and participate in courses as well as create (and host) their own online courses. Please note that you WILL have to create a new account to use this version of the platform; it is not compatible with the institutional version you may use in your school or district. You can learn more about this version of the platform here. In order to enroll in the course, you will need to be sure that you register through the ePDC system. Let’s walk through the process together. First, go to the PAEC website at PAEC.org. In the ‘Search Text’ bar, you can type ‘FJCC’, and the course should appear! Click on ‘Register’ and you should be in. The ePDC course is setup to automatically direct the person that registers for the course to the Canvas Course page. You will have to create an account if you do not already have one but the link to the February course is embedded in the ePDC PAEC course. You can expect a follow up email or two from your course instructor in late December and in January, prior to the start of the course. At this time, registration is limited to the first 25 participants, but it may be possible to make exceptions! How are in-service points handled? PAEC extracts in-service records from the ePDC and submits in-service data for member and participating districts to the Florida Department of Education as a service to districts. Teachers from outside of PAEC member or participating districts should print the Certificate of Completion for each course and submit the certificate to the appropriate district professional development office. We do hope to see you in this online space for learning and the development of a virtual professional learning community. Please share this with anyone you believe might benefit from this course series! Questions about this entire course series, or the first course in the series (‘A Prepared Classroom‘), can be directed to Dr. Steve Masyada or Ms. Peggy Renihan. Good morning, friends. Our recent webinar is now available! It discussed some resources and tools that you can use for reteaching, remediation, and review. You can view it below. All resources and tools discussed in the webinar are available at http://bit.ly/FJCCRRR. 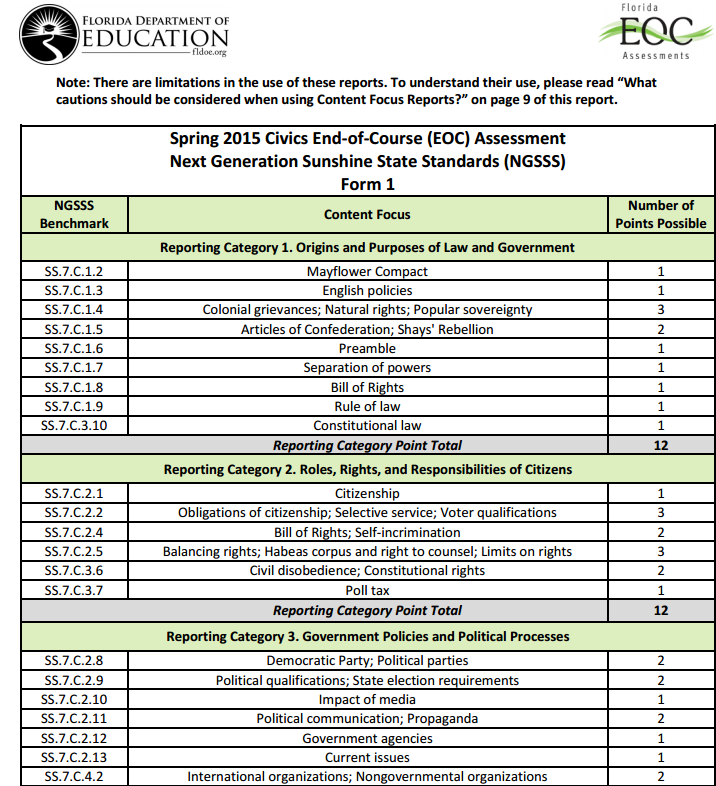 Our next webinar will occur in June, and address understanding the the data you receive about the Civics EOCA. The FJCC Is Looking For Script Writers! 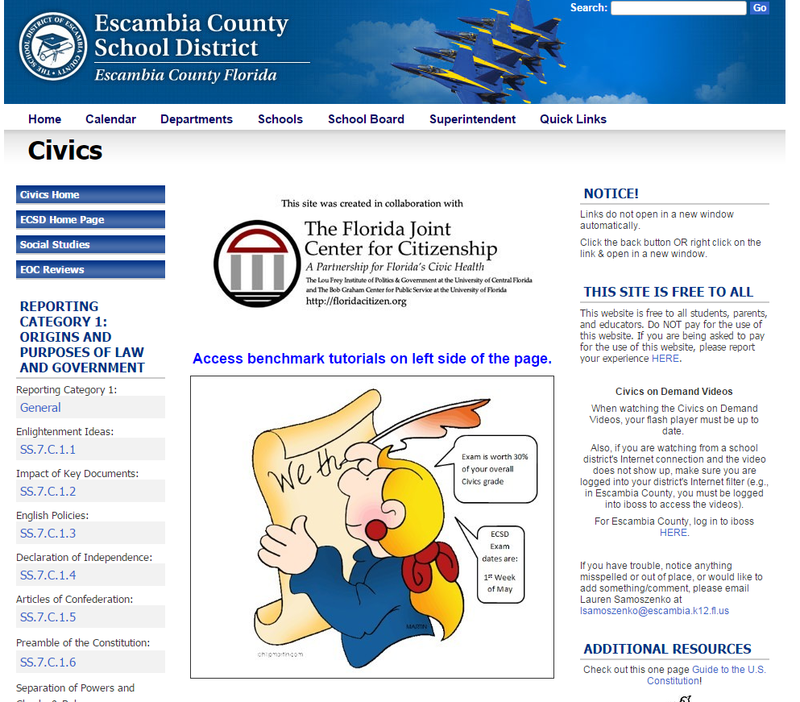 So, as you may or may not know, our popular Escambia Civics Review site is going to be undergoing a significant transformation over the next few months as we develop new and more effective resources for both review and instruction. One of these resources will be a set of brand new student friendly videos, one for each of the assessed benchmarks, that are between 5 and 7 minutes long. They will draw on our Student Friendly Readings as a foundation, and include reflection questions throughout the video. So, here is the thing. We do not have the ability to knock out 35 scripts in two weeks. So we need your help. 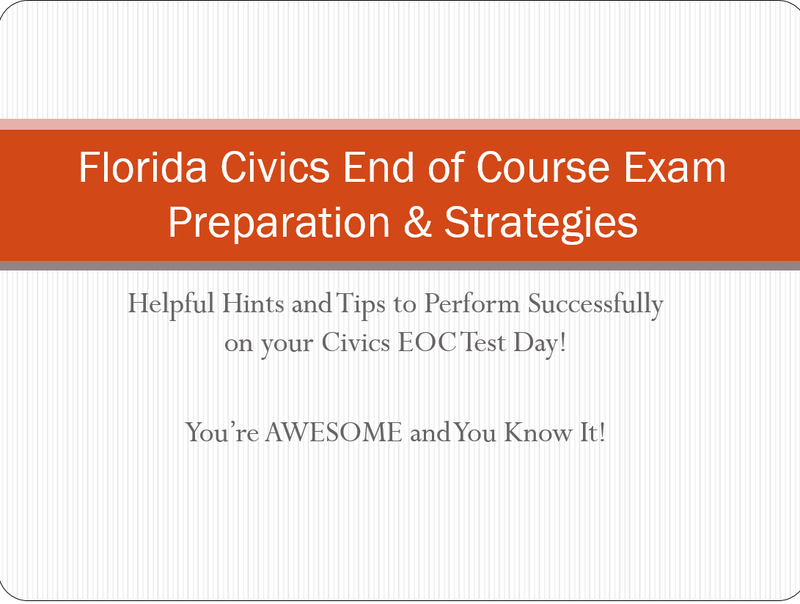 If you are a current or past quality civics teacher here in Florida, we would love to hire you to write some scripts for us. We are looking for a small group of high quality teachers for this, perhaps ten or so. You would earn 100 dollars per script, and the turn around time for each would be no longer than 3 or 4 days, at most. You will be assigned benchmarks to write for following a brief and required webinar around the process, and we would of course recognize your contribution at the end of the video. We are really looking for some good, student friendly, engaging scripts that can cover the content well while also making viewing enjoyable. If this is something that interests you, please shoot me an email and let me know of your interest! 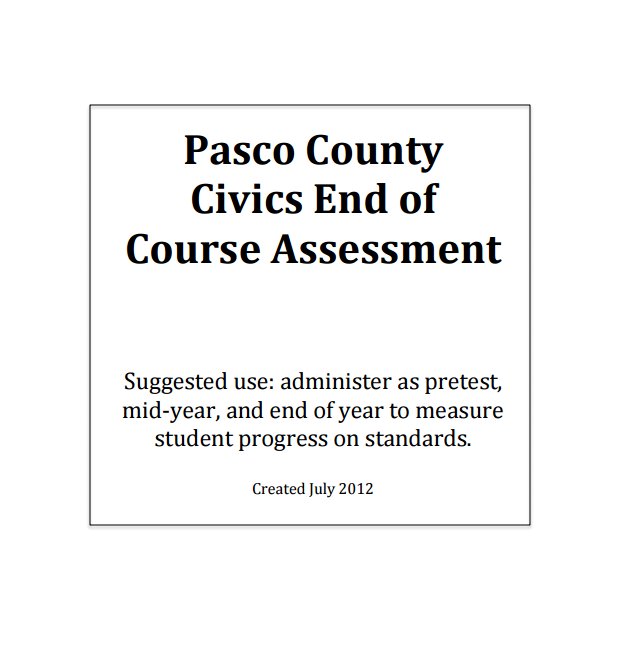 Please include your name (obviously), your district and school, and how long you have been or taught civics in Florida. We hope to hear from you soon! UPDATE: If you have experience with Powtoon, we are also looking for video developers! Data is, of course, what we in education are now obsessed with. Everything comes back to data. How are we doing? Let’s look at the data. How have our kids grown? Lets look at the data. How effective are our teachers? Let’s look at the data. Well, this is no less true for the work we do here at the Florida Joint Center for Citizenship. And, happily, we have some data for you to share in the wonderful infographic our own Mike Barnhardt has put together. Now, we are not normally ones to toot our own horn, but, well, one has to these days, doesn’t one? One of the most important elements of good citizenship is the ability to work together as a team and collaborate for the common good. Here at the FJCC, we believe that we have that ability and we love our work. We look forward to continuing this sort of self-evaluation over the course of the next year. 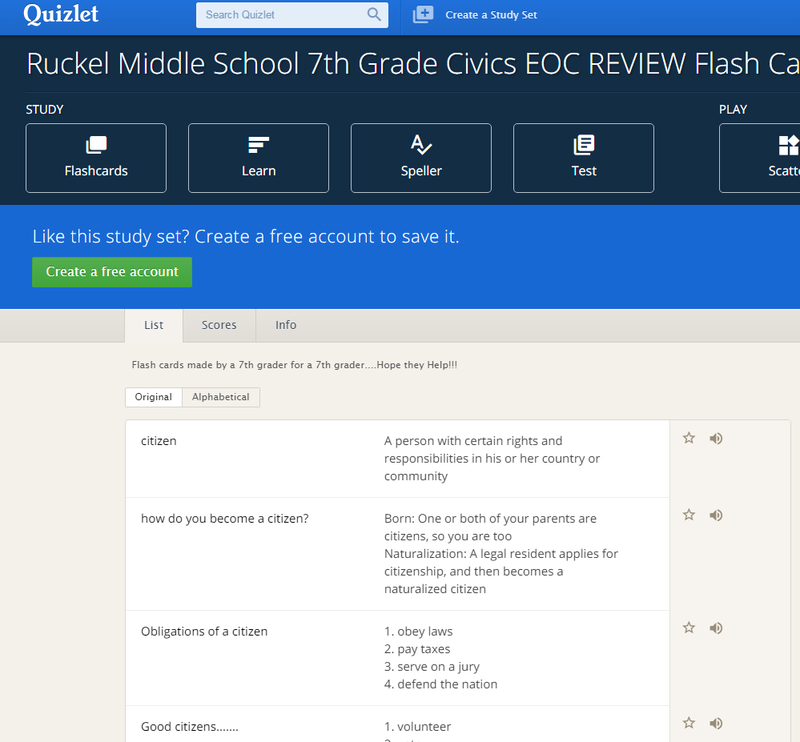 It’s always exciting when we can share ideas for teaching about important stuff, and today’s suggestion was inspired by Cherie Arnette, the social studies supervisor for Escambia County (check out their civics review site!). She emailed us asking if we could come up with a bellringer activity to help teacher Florida Civics benchmarks SS.7.C.2.9, 2.10, or 2.11. For those unfamiliar with these benchmarks, 2.9 asks students ti evaluate a candidate for political office. 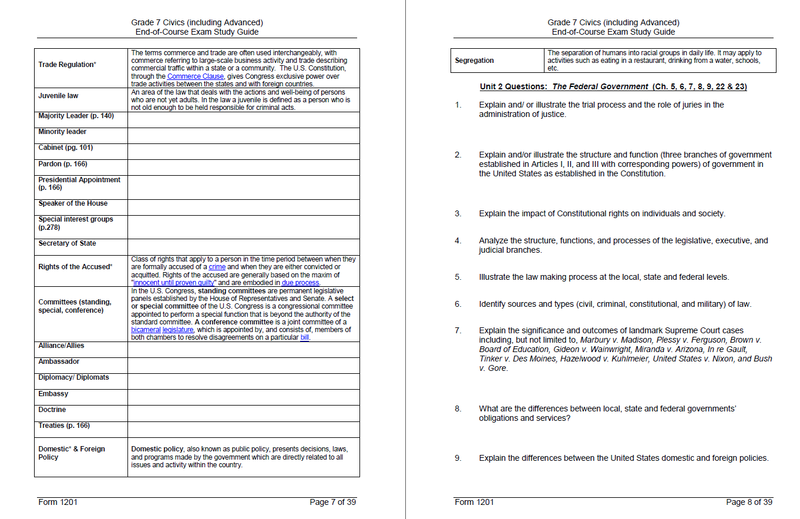 2.10 asks students to examine the impact of media, individuals, and interests on monitoring and influencing government. 2.11 has students analyzing media and political communications. 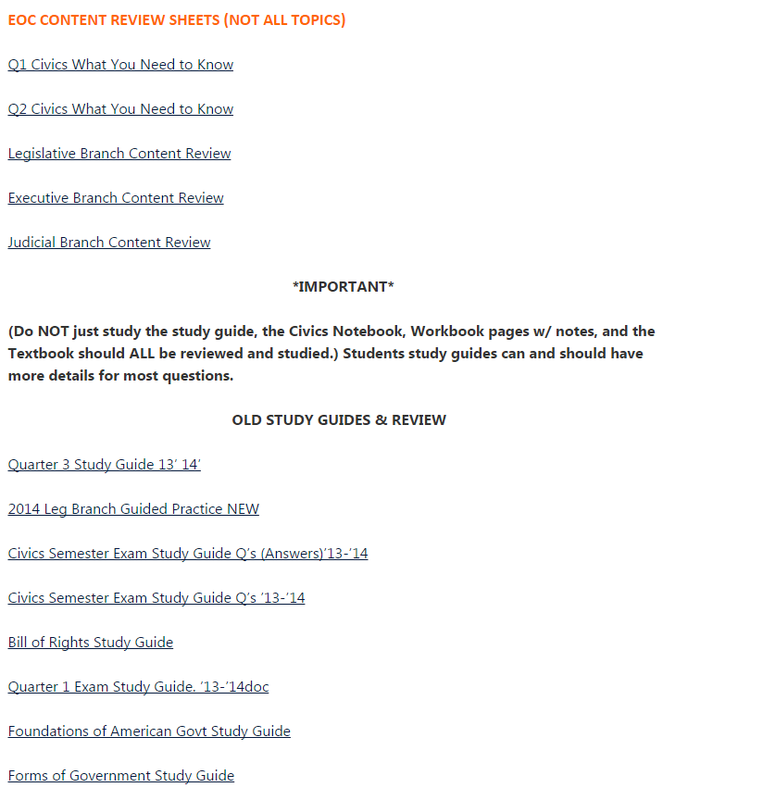 You can get a good overview of each benchmark and their associated clarifications by visiting the Test Item Specifications book. Cherie also asked us to start with this wonderfully evocative ‘Draft Biden’ ad below that aired during the Democratic debate (obviously before his announcement that he wouldn’t run). For me, tears for sure. In any case, our own Valerie McVey suggested that the following might be perfect benchmark-aligned bellringer options for this ad. Note that ‘BC’ refers to ‘Benchmark Clarifications’. Review the test item specifications to explore those more. C.2.9: Evaluate candidates for political office by analyzing their qualifications, experience, issue-based platforms, debates, and political ads. BC 3 – Students will be able to analyze and/or evaluate the qualifications of candidates for public office based on their experience, platforms, debates, and political advertisements. – What does this advertisement tell you about Joe Biden’s experience? Personal and professional? What evidence from the video helped you determine your answer? – What does “Run, Joe” at the end of the advertisement mean? – Is he a candidate for president? C.2.10: Examine the impact of media, individuals, and interest groups on monitoring and influencing government. BC 1 – Students will identify the methods used by the media to monitor and/or influence the government. – What is Draft Biden’s goal in creating this advertisement? How do you know? C.2.11: Analyze media and political communications (bias, symbolism, propaganda). BC 1 – Students will use scenarios to identify bias, symbolism, and propaganda. – Remind students of the definition of bias. – What is the bias of this advertisement? What evidence from the video helped you determine your answer? BC 2 – Students will evaluate how bias, symbolism, and propaganda can impact public opinion. – Remind students of the definition of public opinion. – How might this advertisement impact or influence the public opinion of Joe Biden? What evidence from the video helped you determine your answer? My own suggestion was to compare this ad to the language and elements of ‘The Man from Abilene’ (1952 Eisenhower) or ‘The Man from Libertyville’ (1956 Stevenson), which take a completely different tone concerning the qualifications of a presidential candidate and what matters. Both of those ads are available on the fantastic ‘Living Room Candidate’ website! We are always looking for new ideas and ways to approach content. If you have anything, please share!